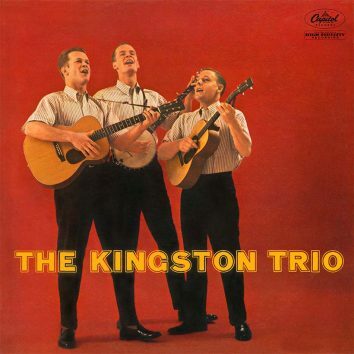 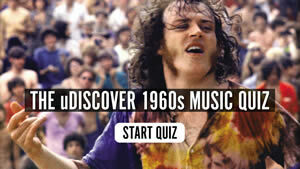 When The Kingston Trio released their self-titled debut, they revived a maligned folk tradition, influencing everyone from Dylan to The Beach Boys. 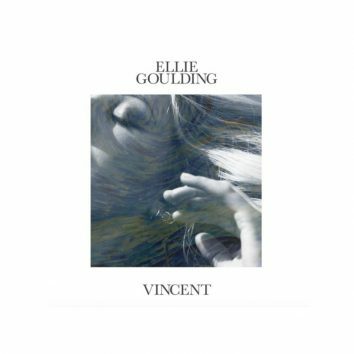 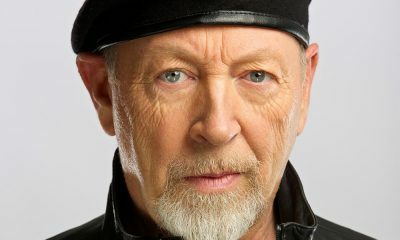 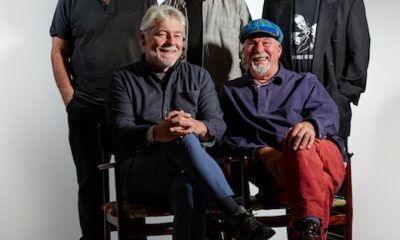 With a new album in the wings, the world-renowned guitarist and singer-songwriter hits the road for a 19-date trek with support from Joan Shelley. 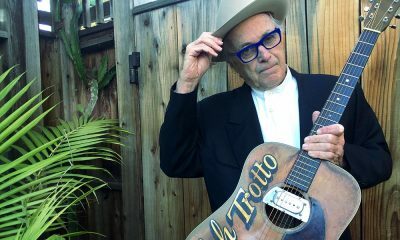 Full of spirit and humanity, ‘The Prodigal Son’ is vintage Cooder that speaks to “people at risk and oppressed on all sides”. 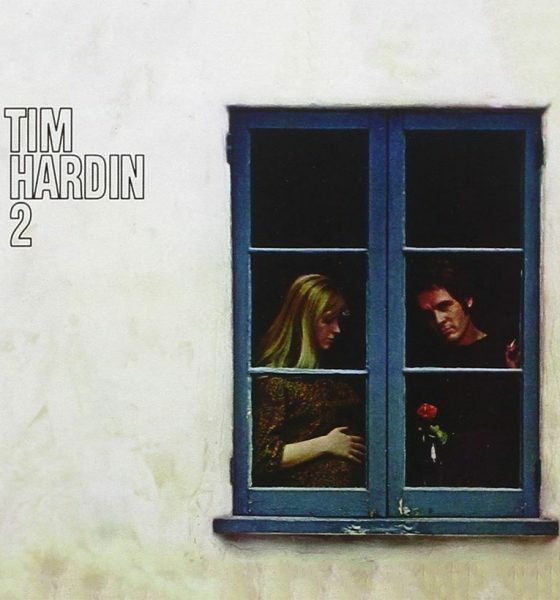 The Tide’s Magnificence, a book of poems and songs by Nick Drake's mother Molly, has been called “the missing link” in his story by producer Joe Boyd. 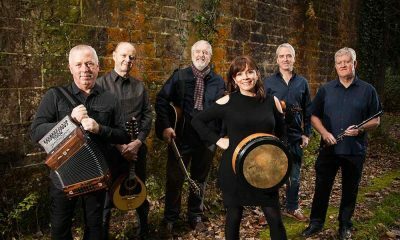 Early Fairport Convention member Iain Matthews has a new line-up of Matthews Southern Comfort, whose album Like A Radio is released on 24 February 2018. 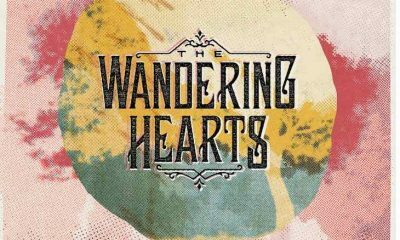 Fast-emerging British folk-Americana quartet the Wandering Hearts release their first EP, Burning Bridges, on Decca on 17 November 2017. 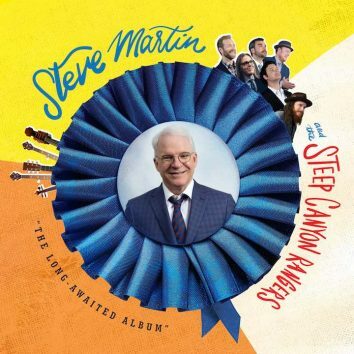 Steve Martin's “other” career as a bluegrass artist continues with the 22 September 2017 release of The Long-Awaited Album with the Steep Canyon Rangers. 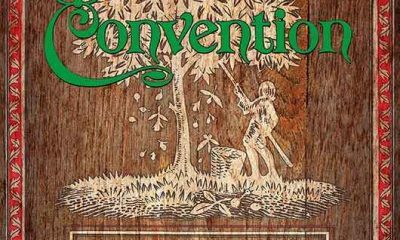 Fairport Convention's 50th anniversary celebrations continue with the 28 July 2017 release of a 7CD box set, Come All Ye, and vinyl reissue of Liege & Lief. 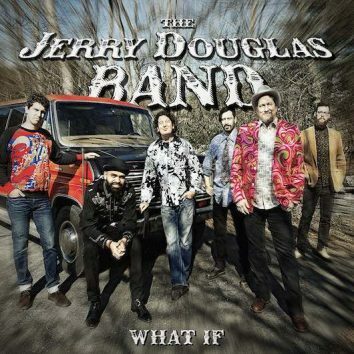 Jerry Douglas, dobro and lap steel master and longtime member of Union Station, releases What If with his Jerry Douglas Band on 18 August 2017 on Rounder. 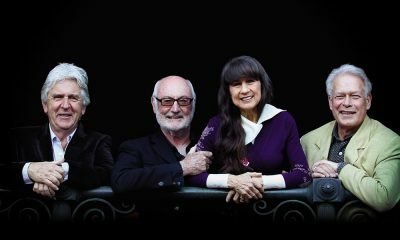 The current line-up of Fairport Convention will reunite with almost all their surviving former members at their Cropredy Convention from 10-12 August 2017.